CLOSED - It's first giveaway time!!!! 4. This giveaway is open worldwide! 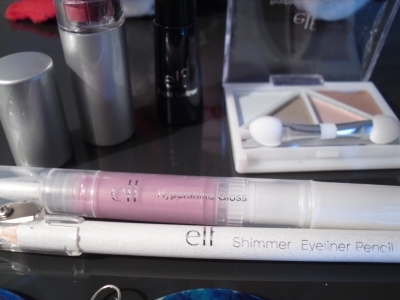 +10 Do a blog post about this giveaway and include a picture. I´m from Spain and my name is Laura. My follower name is Gondor Tari, my mail is khelek18@gmail.com. Great Giveaway! I nominated you for the "The Versatile Blogger" award! Check out my post! 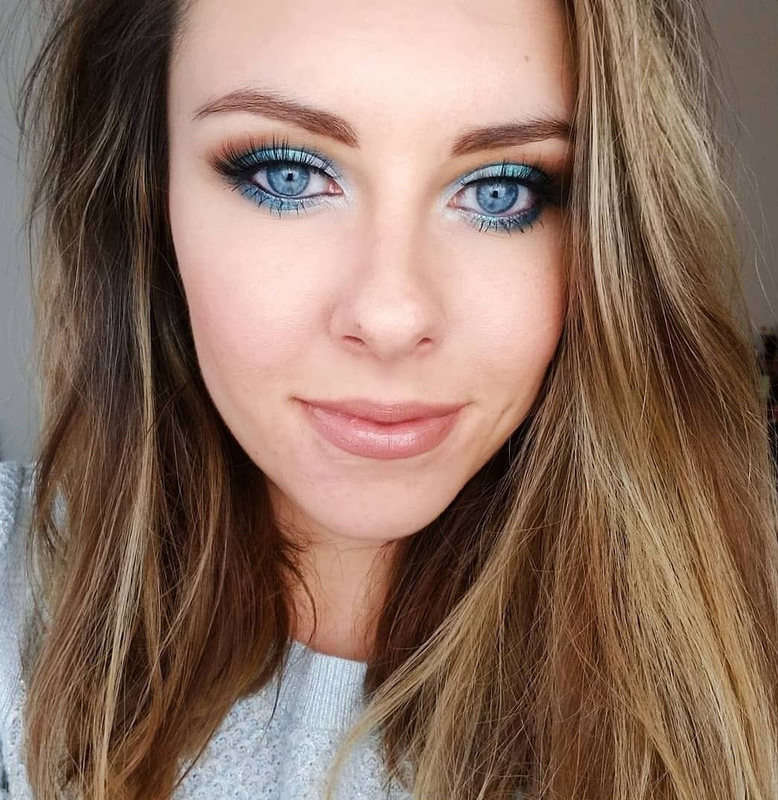 I'm Hannah from Ireland and I follow you on this blog! GFC name : Rabiyah Tungekar. Following you on twitter : @Rabeeyah. Enter me, please, too! :) I follow you via gfc as doroffee :). new outfit of today Come check it out! enter me please! GFC is Aly, I'm from Canada and my email address is alyshia.turchyn@hotmail.com. I love reading your blog, its lovely! Great give away :-) please enter me, Nicole Top To Toe, urbandecayqueen@hotmail.com and I am from the UK. Follow via GFC as Monik. Follow on twitter as @monikaretnani. Tweet about this giveaway here, here, and here. Post this giveaway on my sidebar here. My name is Rosalina Filimonova. Wow, I want to join this awesome giveaway! 3. +2 I do tweet about this giveaway by provide link & your username. I'm so happy I just found your blog and think I will become addicted! I love it! I'd love to be entered in your contest as well! Yay ! I am so excited with this giveaway. I would like to participate in it. My name is Darija,but I'm following you as Girly Girl.I'm from Bosnia & Hercegovina. -following via GFC as "attitude"
"thank you for voting! make sure to come back tomorrow to vote again for your favorite candidate. in the meantime, why not do a little shopping?" I am your follower via GFC /Elena/ My name is Elena, I'm from Russia. Great Giveaway! Please enter me! My name is Vena and I live in the Netherlands. Awesome giveaway, please enter me! I am following you on Google Friend Connect as Viorela. +1 I am a follower on twitter as violet_porto. I'm a new GFC follower. I'm from Spain and my name is Eva. Follow You publicly with GFC! "Enter ME" Tami Vollenweider GFC(geauxtami)USA geauxtami@yahoo.com Follow You on Twitter (@tamivol) Thanks! I'm a Twitter follower(alex_supergirl) and I RTed your giveaway from your profile page. Also, I voted for you: thank you for voting! make sure to come back tomorrow to vote again for your favorite candidate. in the meantime, why not do a little shopping? Good luck with the contest. I hope we'll both win! :D love! I follow you in twitter, my nick is makeupmb. 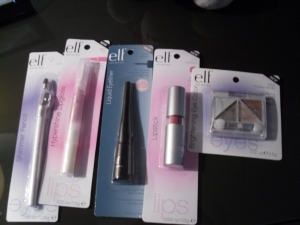 And I vote for you in Stila Girl of the Month Contest ^^ I hope you win! Enter me please and thank you :). Oh yeah I voted for you in the Stila Girl of the Month Contest too. You look amazing!!! lovely blog and great giveaway! I follow You by GFC as Julia Natalia. I follow You on twitter as jestem_Julia. And sorry, I forgot. I am from Poland. My gfc name is virgi. Gorgeous giveaway doll! !I'm a follower!! What a lovely giveaway, I would love to be entered. Lovely giveaway, please enter me. Hope to have some!! Thank you and More power!! Omggg, I almost missed it lol. 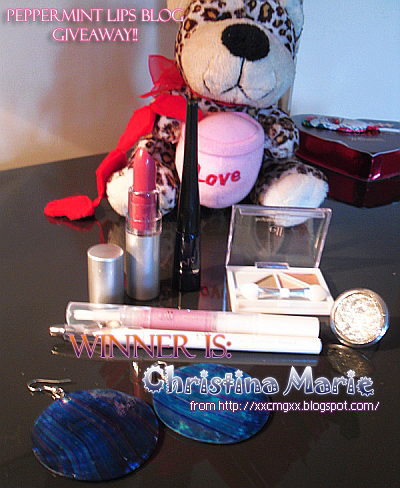 Awesome giveaway, girl! I loveee ELF! Lol the teddy bear's a regular Vanna White hehe so cute! I follow via GFC as malkatz. 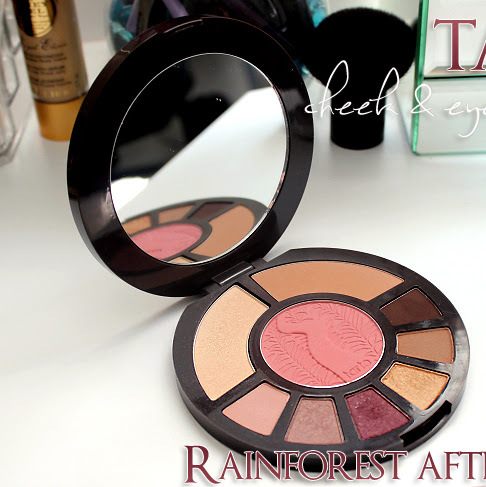 Tarte Cosmetics Rainforest After Dark Cheek and Eye Palette Review & Swatches! 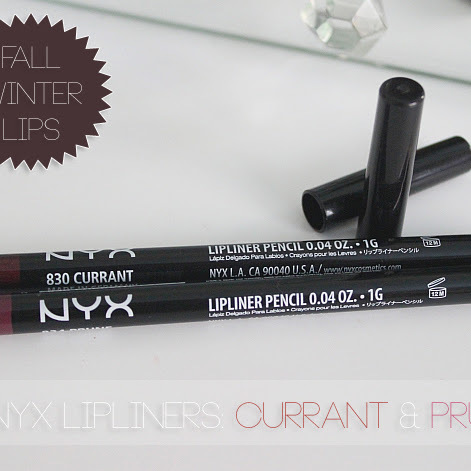 Nyx Cosmetics Lipliners in Currant & Prune Review and Swatches! 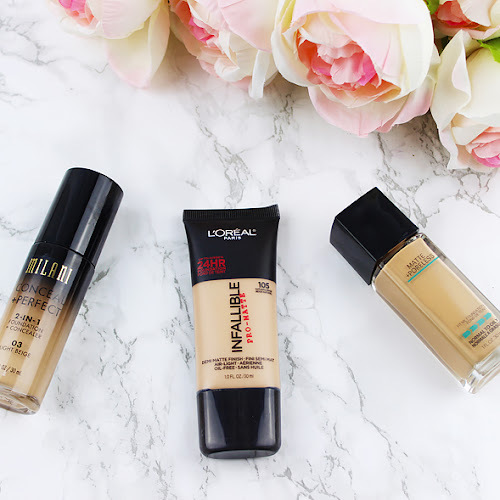 Bestselling High-End Foundations Dupes: L'oreal Infallible, Maybelline Fit Me Matte & Poreless & Milani Perfect 2-in-1 Review! 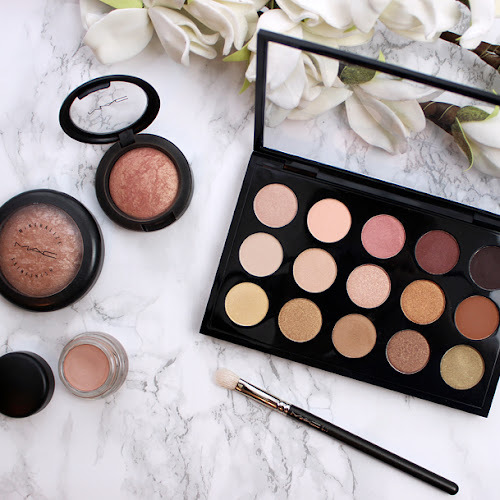 Everyday Makeup Favorites: MAC Cosmetics Eye Shadow x15 Warm Neutrals Review & Swatches! © Peppermint Lips. Design by FCD.